At this point, Agenda is the given. It’s not the underdog, not the new kid on the block. 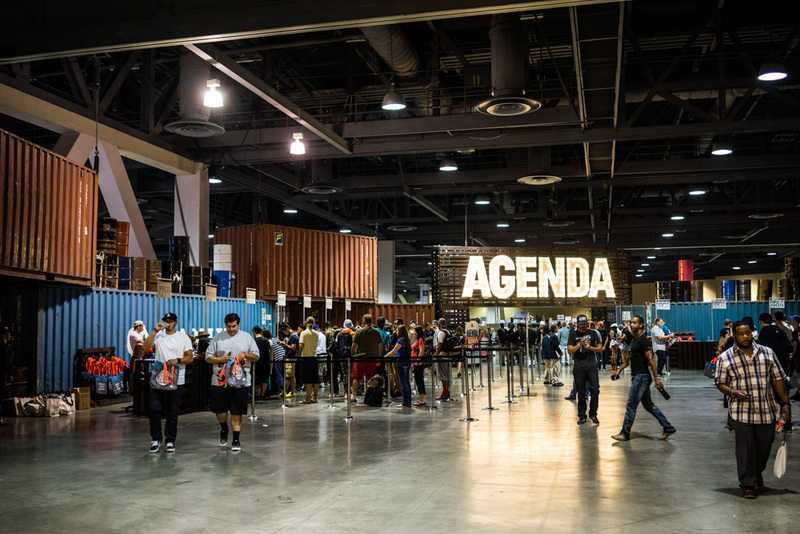 The Agenda Show is the only tradeshow as far as we, Streetwear as a whole, action sports, and contemporary are concerned. And it has transcended the confines of traditional tradeshow rule. 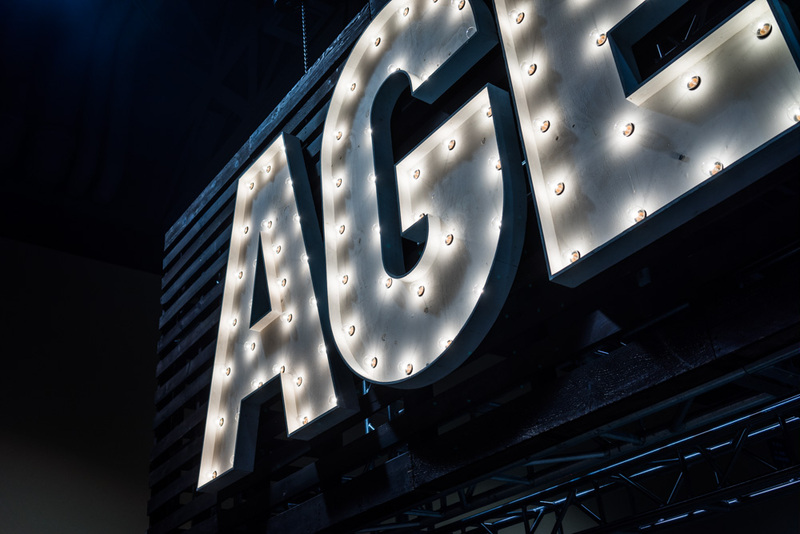 Contrary to its predecessors, Agenda has assembled a platform to showcase arts and culture, specialty foods, speaking engagements, and creation beyond the scope of classification. This was the first time in maybe 5 or 6 years where I stuck around the show for the full two days, and I learned a lot. The good brands are only getting better. Stronger. Wiser. And the ones who were formed on shaky foundations are long gone. The truth is this isn’t the loudest time in the lifestyle fashion marketplace. Generating less on hype and more on substance, the industry has been pared down to its leanest meat. All muscle. While pomp and circumstance cyclone around gothic vampire fashion runways, what you have in this building are the fighters and the iconoclasts, the resourceful and the risk-takers. Those Folks is a new-ish brand I reference constantly. This is their first Agenda and their broad smiles evidence that. I like this brand a lot because they remind me of us. They embody how far we’ve come – and simultaneously – how close we are in spirit. They are a true Streetwear brand, sharp designs framed around intelligent messages. They’re the neighborhood kids – Those Folks is about community, not riding on the shoulders of celebrities or corporate dollars, and you know this because of how much they appreciate their standing: the small successes, the personal wins that they absorb and champion while the entitled miss the lessons. Who knows how far Those Folks will go tomorrow, but they made it this far today. 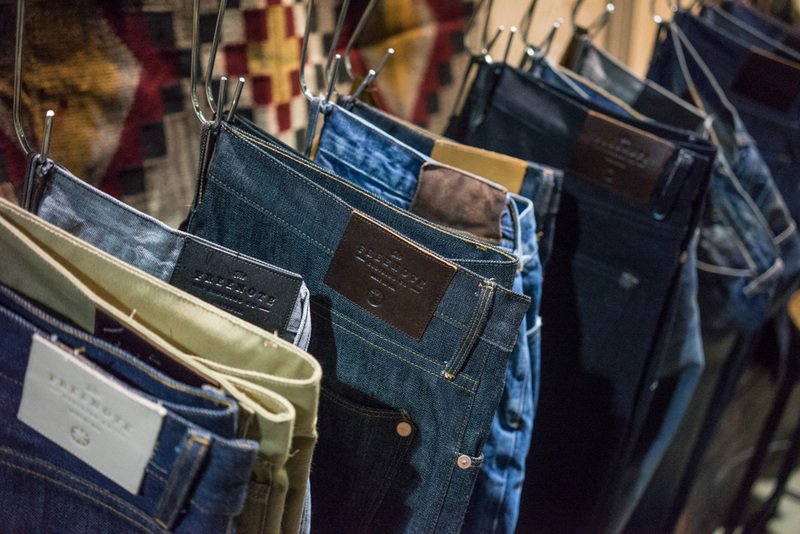 There is a section of the AGENDA show dedicated to the rising tide of craftsman, heritage, American made (or any combination of the three) fashion. It’s called The Woods and the highest example of their form is Freenote Cloth. 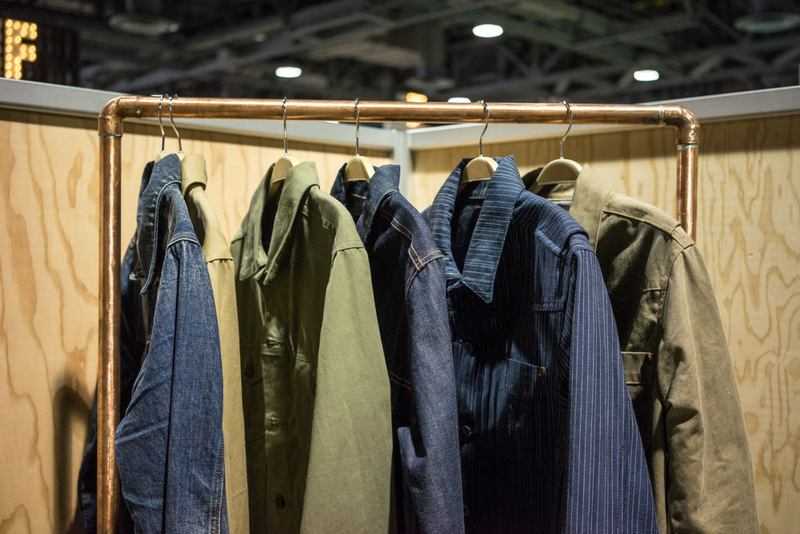 These being their first product offerings, Freenote enters the AGENDA fray with an assemblage of choice selvedge denim, wovens, and jackets that are all painstakingly composed right here in the States. 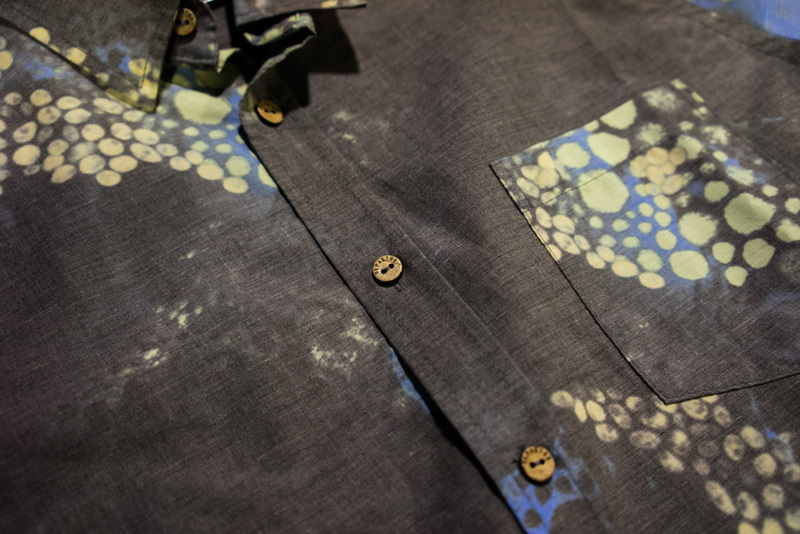 The price points are lofty but the clothing warrants them, as these are pieces that stand now and forever. Quality goods. Classic design. All the virtues we strive to make and own. We’re all being tested. 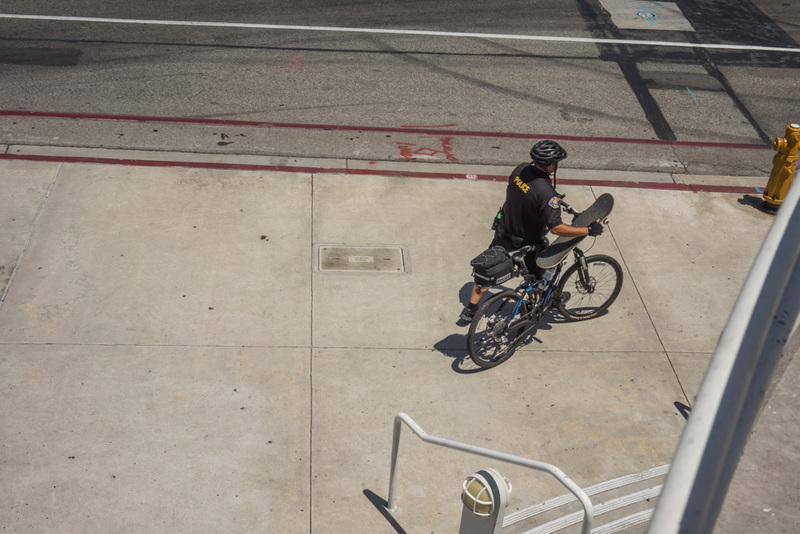 Skateboarding’s witnessing a reclamation by its own. Streetwear is heading the other way, weathering the transition from underground to universal, and riding the pendulum swing from T-shirts to high fashion, boutique to mall chains. Meanwhile, surf is embattled in its own historic strife, as the corporate hegemony dissolves under the weight of the Internet, cultural disconnect, and stagnant ingenuity. Which opens the market up to the takers. 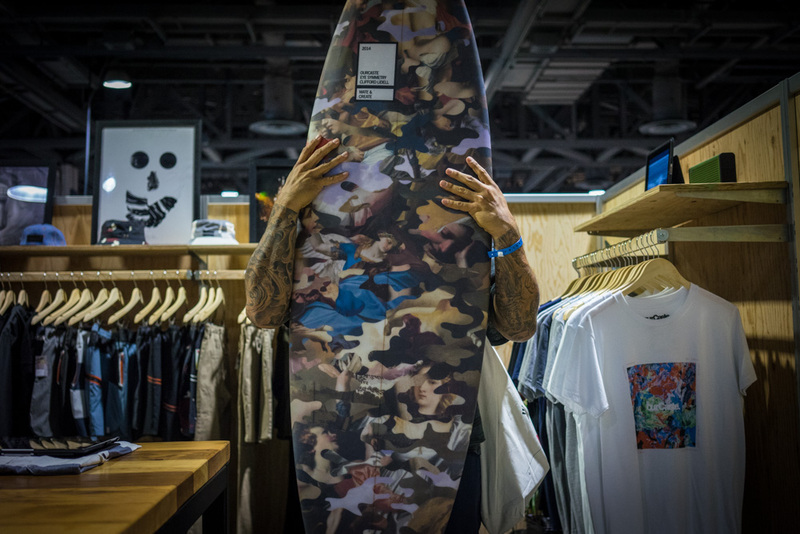 Young, avant-garde brands like Mowgli Surf, Brothers Marshall, and ourCaste are pushing the envelope as far as what surf means in 2014. 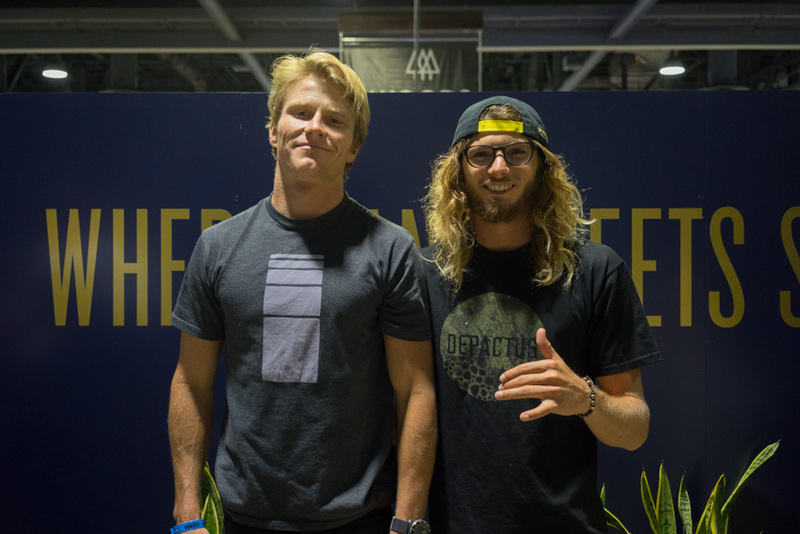 Pat Tenore (RVCA) also introduced me to the next great surf brand by legends Bruce Beach and Luke Egan, and fronted by the homie Mark Healey (photographed with Matt Meola). 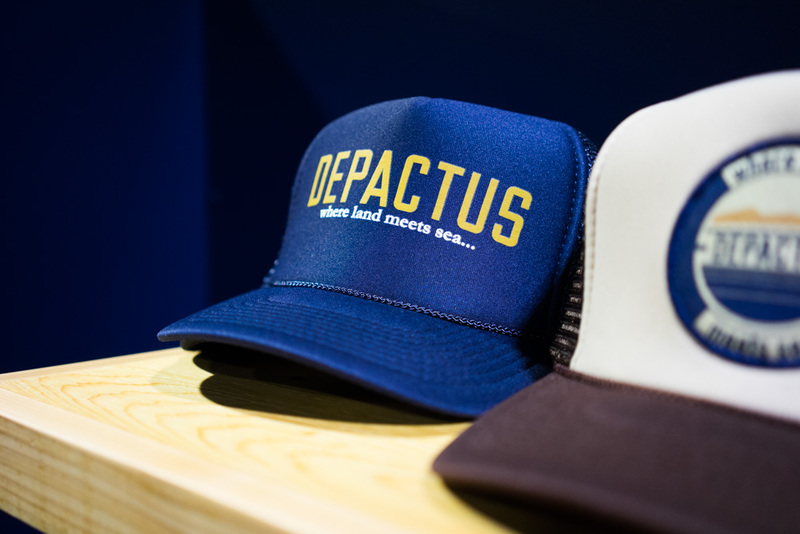 Depactus. Lots of positive vibes around this one – the pairing of classic stylings with athletic performance and technical innovation. Even the old is new. Grenade never left, but they’re back in a big way as Danny Kass (here, with Dingo) regains full control and relaunches the snow brand in a new light. Gonna be fun to see how they do what they do. 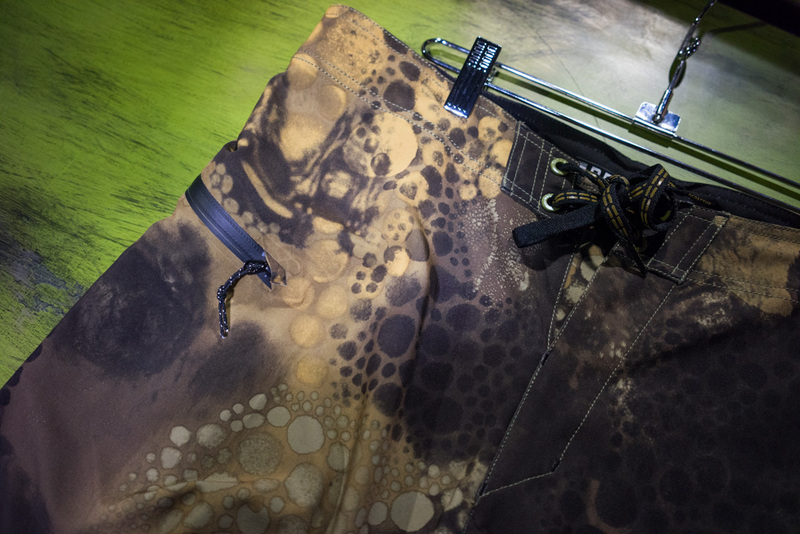 Speaking of ourCaste, this is one of the coolest camouflage patterns I’ve ever seen, and better yet, applied to a few different surfboard shapes. Wishlist. 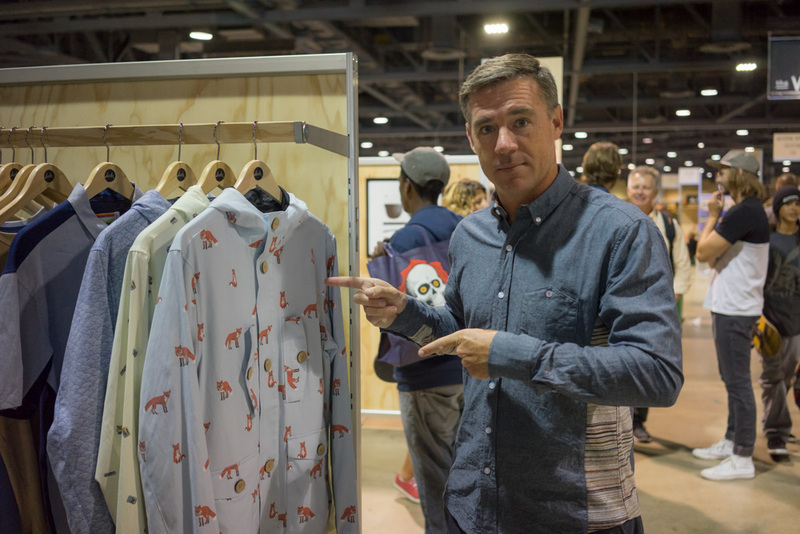 Our old friend Rob Myers with his brand SLVDR. Such great clothing, always. Consistently consistent. 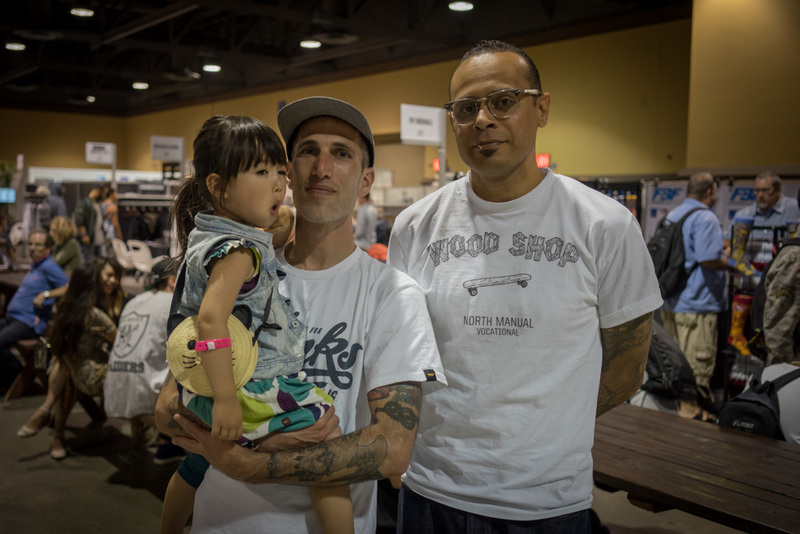 My favorite conversation of the show was shared with Benny Gold (with daughter Rumi) and Alyasha. Speaking less on business and more on real life (and what’s real in our lives). I’m so grateful to have made genuine, wise friends like these inside this world. 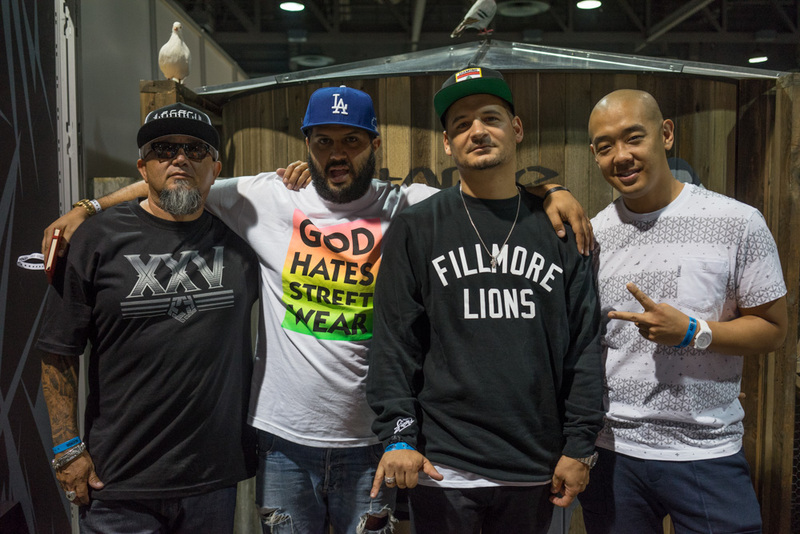 Four fathers of street: Bobby Tribal, Ben Hundreds, Nick Diamond, Jeff Staple. 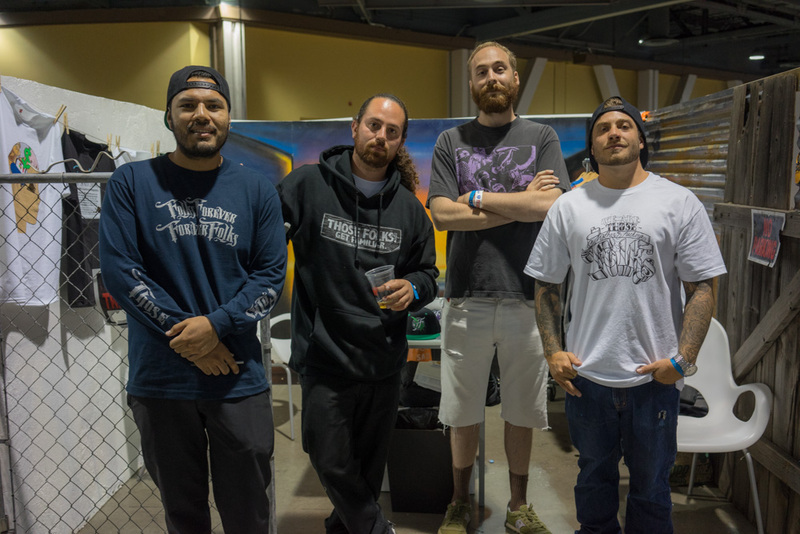 And back at our booth, wrapping up a busy week at AGENDA Long Beach with some of my favorite people on staff. Off to AGENDA New York next!